Landis+Gyr's gas solution offers two-way communications capabilities over the Gridstream Network. Communications are supported through the implementation of an integrated communications module fitting most major meter manufacturer’s products. 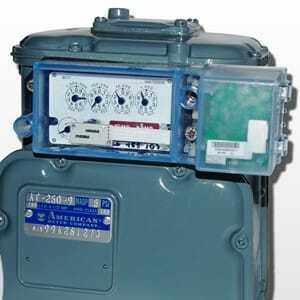 The communications module can be retrofitted to existing meters, providing efficient field upgradeability. The module’s advanced two-way functionality and alarms are managed and stored in the Command Center application, providing accessible and timely information in a user friendly format.